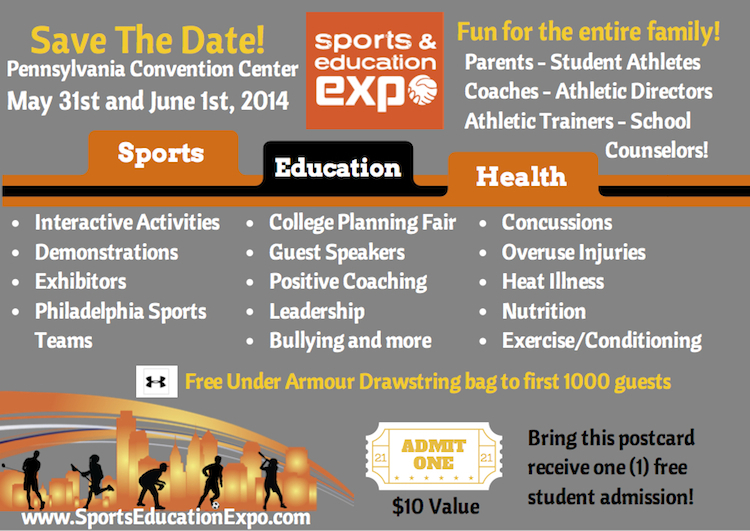 IABCN is proud to support the 2014 Sports & Education Expo. 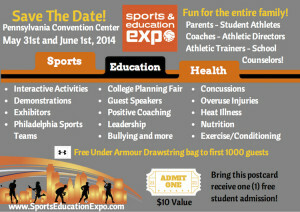 The inaugural Sports & Education Expo is coming to Philadelphia on May 31st – June 1st at the Pennsylvania Convention Center. This new, national series is targeted for student athletes/parents who are seeking information and a dialogue on collegiate entrance, career counseling, financial aid, sports information, sports medicine, general health care/wellness/nutrition and as important post-collegiate careers. 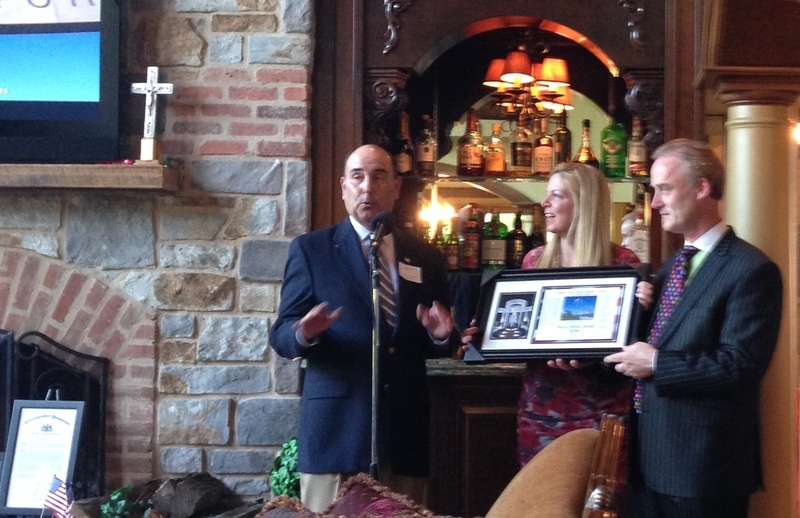 Theresa Flanagan Murtagh, our board secretary and an attorney and Irish singer with the Theresa Flanagan Band, will be singing the national anthem at the first MVP EXPY (Excellence in Preserving Youth Sports) Awards Reception, Saturday night, May 31 at the PA Convention Center, Room 204 in Philadelphia, 6-9:30 pm. This event is open to the public and includes a sports legends roundtable. Also Kevin Reilly former Philadelphia Eagles captain and current Eagles Network broadcaster, who is an amputee and cancer survivor is presenting an award at the EXPY reception to a young high school athlete who is a cancer survivor and amputee. Jason Garstkiewicz, the high school student from Haddonfield, NJ, will in turn present an additional award to Go 4 The Goal Pediatric Cancer Center. The second target audience are the full range and depth of academia, businesses, government agencies and professional associations who support the above, extensive topics. It will also be a great networking & clinic event for these professionals. Attendance is expected at 10,000 with 250-300 at the awards dinner (multiple local/national VIPs/Celebrities). Planning is also actively continuing with national sports and education leaders for the continuation of the local events throughout the nation with a major annual event. As a Community Service Project, the Expo Exhibits will include a Patriots Basecamp (42 exhibits) to provide our Veterans information on jobs, business ownership, educational opportunities, healthcare, legal/financial support, housing and family support. Veterans, transitioning Military and Families will have free admission to the full Expo. 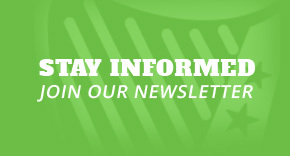 Click HERE for more information on Patriots Basecamp. Click HERE to download more information about this event. For information about the MVP “EXPY” Awards Dinner, please click HERE. IABCN Board member in action! IABCN Board member, Theresa Flanagan Murtagh, will be hosting 2 fundraisers to support local organizations, Pennies in Action and the Delaware County Veterans Memorial Association. 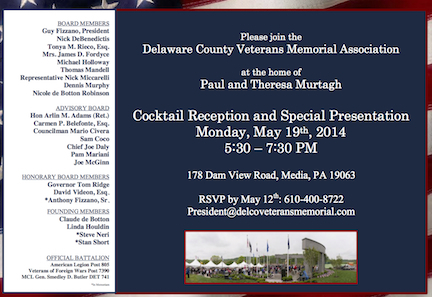 Paul and Theresa Murtagh reviewing the newly constructed, spectacular Delaware County Veterans Memorial.